In one of the most closely contested groups in the tournament, Group F should hopefully prove how good football really is. Qualification is what’s up for grabs, and will be closely contested by four teams wanted to escape the group. I’m going to take you through all four teams in the group, and their realistic chances of getting out of Group F.
Austria – When people think of the Austrian national team, most will instantly think David Alaba. The versatile Bayern Munich player will be a huge part of Marcel Koller’s squad, as they look to progress out of the group. The whole of the Austrian midfield could play a huge part though. Defensive-minded Julian Baumgartlinger and the dynamic Zlatko Junuzovic will both be equally important. However, it’s no secret that David Alaba likes to push forward every now and again, and this could be an advantage for other teams in the group. They could also struggle if key players get injured. After reviewing their current squad, I’ve got them to finish second in the group. My predictions for their games are as followed: vs. Hungary (0-0), vs. Portugal (1-2), and vs. Iceland (2-1). Hungary – German coach Bernd Storck will demand possession during his team’s time in France. His plan is too take the heat off the defence by playing a 4-2-3-1 formation, and keeping the ball throughout the match. The biggest strength for this Hungary team will be scoring goals, and more in depth, from set pieces. Out of the fourteen goals they scored in qualifying, five came from corners, one came direct from a free kick, and two came after a free kick wasn’t cleared properly by the defence. Hungary can, at times, be predictable. With a lack of speed in the final third, this is an opportunity for other team’s to exploit them. Overall, I can only see Hungary fighting to qualify through third place. My predictions for their games are as followed: vs. Austria (0-0), vs. Iceland (1-1), and vs. Portugal (0-2). 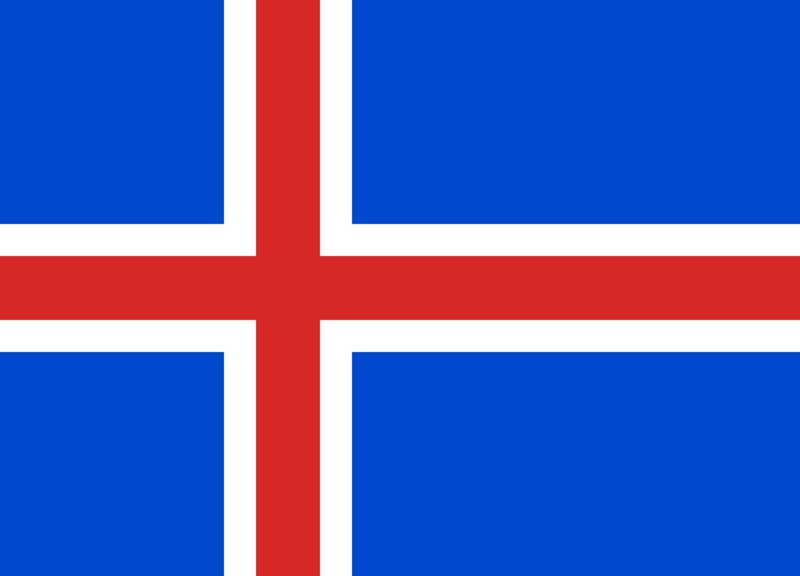 Iceland – One of the fairytale stories at the tournament, Iceland are the smallest nation ever to qualify for the European Championships, but they’re by no means the weakest. During the qualifying stages, they beat the Netherlands at home and away, as well as keeping six clean sheets in their ten games. Manager Lars Lagerback has forged a settled, cohesive squad with enough quality in every department to rightly stand their ground, and not be intimidated. The midfield area is mainly key for this Iceland team, with Aron Gunnarsson and Gylfi Sigurdsson complementing each other exceptionally well. If there was any weaknesses coming from this team, it would be from their main striker. Despite Kolbeinn Sigthorsson averaging nearly a goal a game playing at international level, he’s had a pretty disrupted season at Nantes. Despite all the positives I’ve spoke about, I still think this will be a huge obstacle for them to overcome. So for that reason alone, I’ve got them to finish bottom of the group on a single point. My predictions for their games are as followed: vs. Portugal (0-3), vs. Hungary (1-1), and vs. Austria (1-2). Portugal – It’s sad to see that for a team who only lost one game during qualifying, it won’t be considered a ‘team effort’. This is down to one man. That one man being Cristiano Ronaldo. Fernando Santos will be praying on the fitness levels of Ronaldo, who looked well short of stamina during Real’s Champions League victory over Athletico Madrid. Without him, Portugal are worryingly light on goals. This will probably be Ronaldo’s last tournament at the peak of his powers, so don’t expect him to offer any less than everything he has. No big weaknesses spring to mind, apart from the fact that Joao Moutinho is quite injury prone. 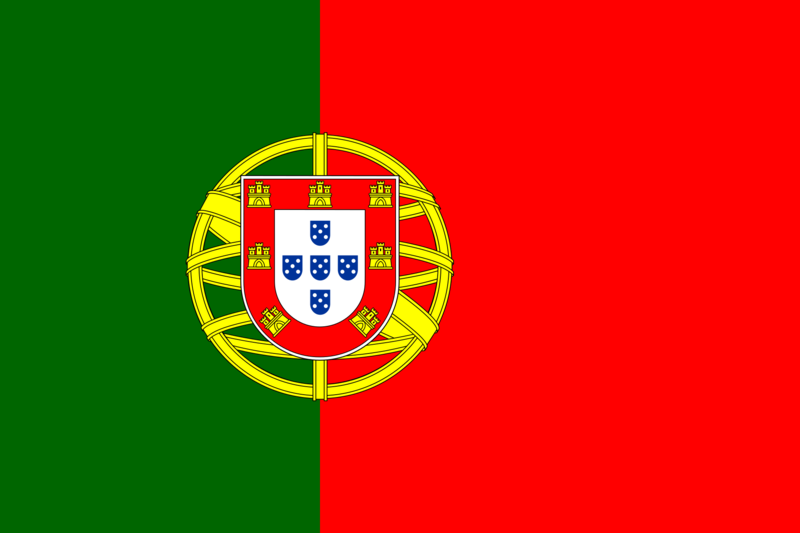 Even without Ronaldo, it’s no denying Portugal have a fantastic team, blended together with youth and experience. This should be enough for them to top the group with all nine points. My predictions for their games are as followed: vs. Iceland (3-0), vs. Austria (2-1), and vs. Hungary (2-0).